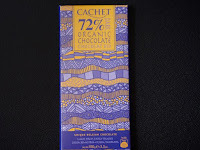 Welcome to Day #10 of Chocolate and Africa Theme Week. 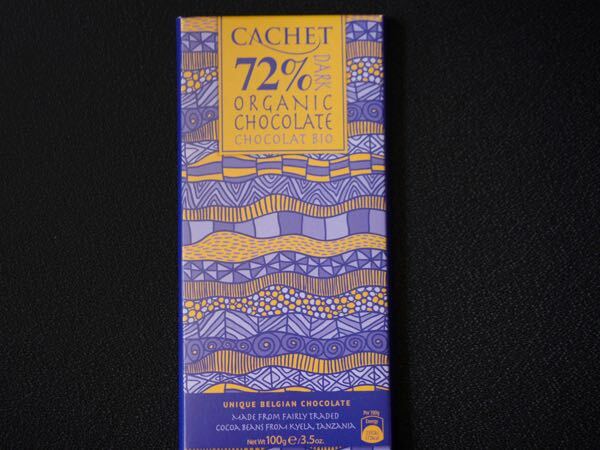 Today's featured 72 percent Dark Chocolate Organic bar from Cachet (Belgium) was made with cacao grown in Tanzania. 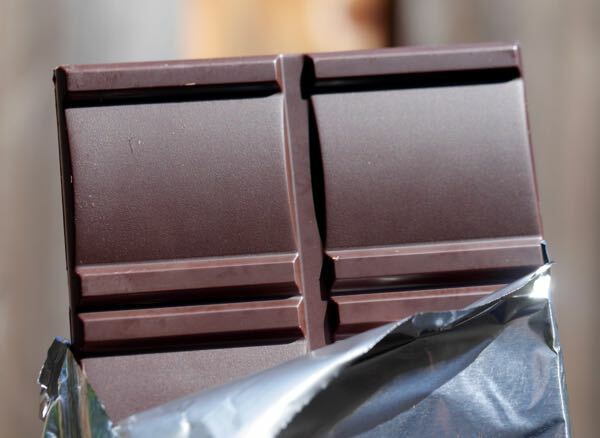 "Made from fairly traded cocoa beans from Kyela, Tanzania," this bar had very satisfying, smooth cherry and fruit as well as true dark chocolate aroma and flavor.